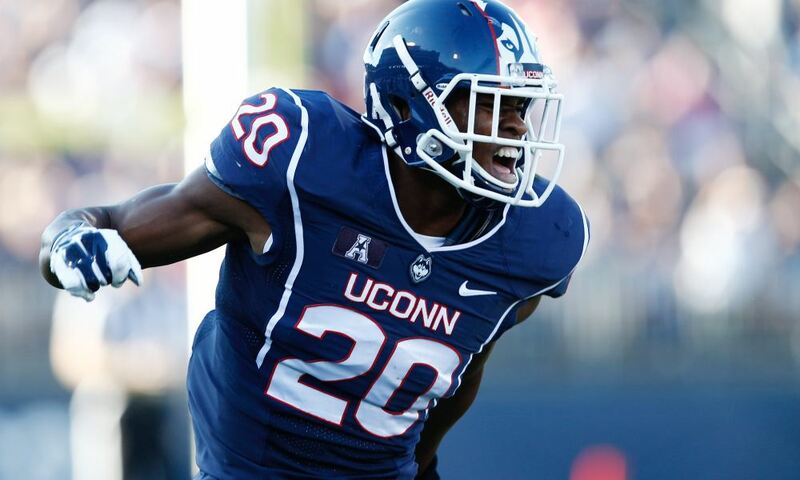 Could Cowboys Find Another Starting Safety From UConn? It was just two short years ago that a safety/cornerback from the University of Connecticut started making waves in the scouting circles. As a Dallas Cowboys fan, you know that player to be none other than #31, Byron Jones. 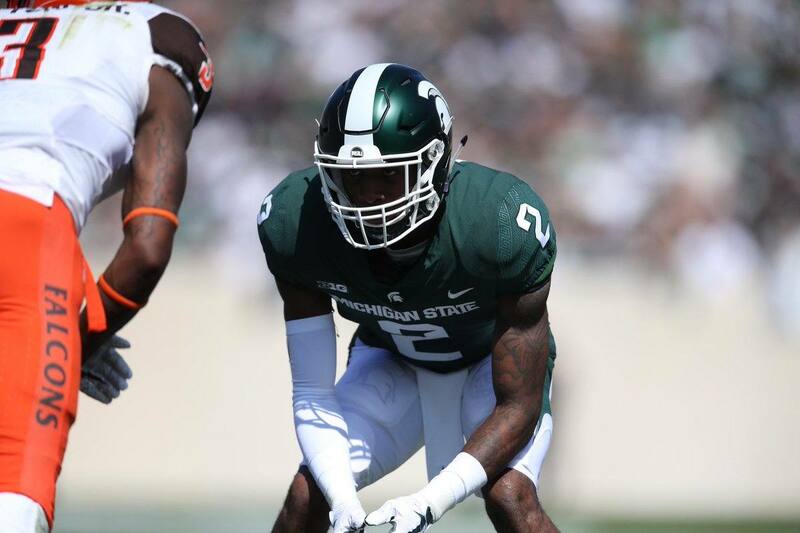 Jones was the talk of the scouting world at the time and certainly didn't disappoint at the 2015 NFL Scouting Combine when he put on a jaw-dropping performance. 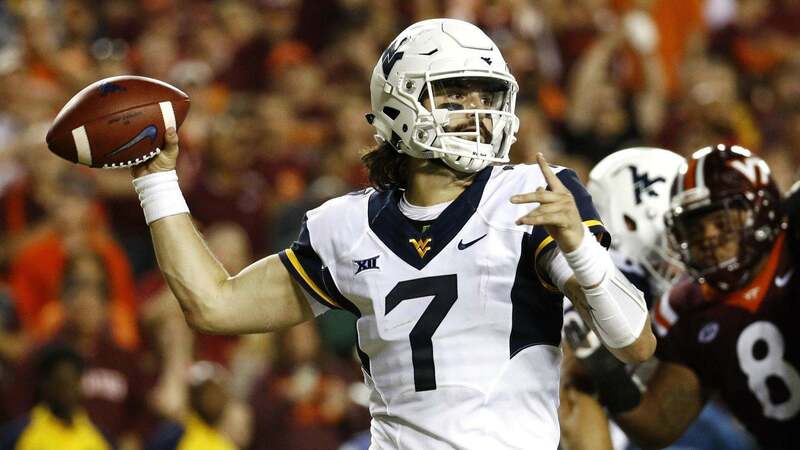 That performance helped him to get drafted in the first round (27th overall) by the Dallas Cowboys in the 2015 NFL Draft. UConn isn't exactly known for churning out a high number of NFL prospects, but there is a former Husky that could pique the interest of the Cowboys come draft time. Much like Byron Jones, Obi Melifonwu, another talented UConn safety, has really started to open up a lot of eyes in the scouting community. Melifonwu recently measured in at 6'4", 219 at the Senior Bowl, and he has scouts drooling over his size and athleticism. It is rare to see a player with that kind of size and athleticism playing the safety position. Often times, the 6'4" defensive backs have trouble sinking their hips and redirecting in coverage, but that's not one of Melifonwu's weaknesses. The former Husky safety moves really well for player his size and it's something that hasn't gone unnoticed. He was a busy man at the Senior Bowl and met with a number of teams, including the Cowboys. 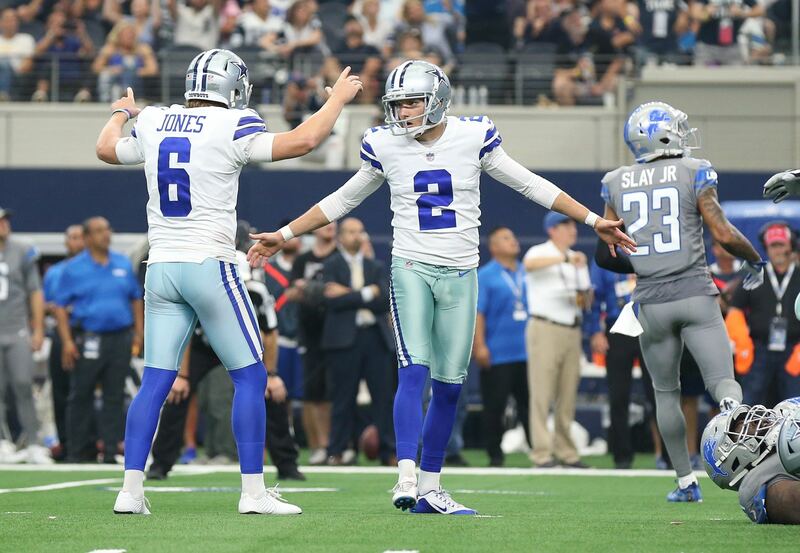 We all know that the Dallas Cowboys will likely address the safety position at some point this off-season, especially with Barry Church and J.J. Wilcox possibly leaving in free agency. Obi Melifonwu makes a lot of sense and that could mean that we see history repeat itself come draft day if the Cowboys pull the trigger on yet another UConn safety. I don't know if it's ever happened before in the history of the NFL that a team has two starting safeties from the same school, but that's the way things could turn out. Melifonwu would fit in nicely on the backend of the Cowboys defense next to Byron Jones. It would give defensive coordinator Rod Marinelli two athletic interchangeable safeties, which would mean we would no longer have to worry about Wilcox or Church being a liability in coverage. Melifonwu may look like a strong safety because of his size, but he has really good range as well. Both he and Jones are more than capable of not only playing down the box, but also playing that single high safety. CBS Sports currently has Obi Melifonwu listed as the third best strong safety and the 73rd overall player in their rankings. The Dallas Cowboys are likely hoping that Obi slides a little bit and is still on the board in the third round when they are on the clock at 92. But, that might be wishful thinking with the buzz he has already created so early in the draft process. I expect he will continue to rise up draft boards the closer we get to April. That means the Dallas Cowboys will likely have to use their second round draft pick (60th overall) if they want to secure his services. Unfortunately, will have to wait until April to see how things ultimately turn out. Does Obi Melifonwu sound like a safety the Cowboys could use? 2017 Free Agency: Could This Super Bowl-Saving CB End Up In Dallas?